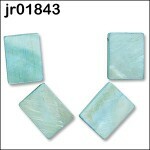 Flat shell squares. 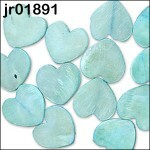 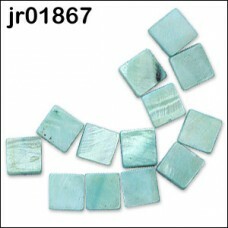 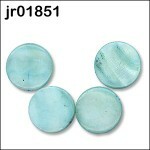 Each iridescent shell bead has a natural mother of pearl lustre and has been dyed creating a unique washed effect. 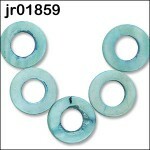 The beads have a hidden edge-hole, drilled through the centre, so that the beading thread is invisible. 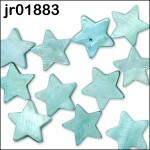 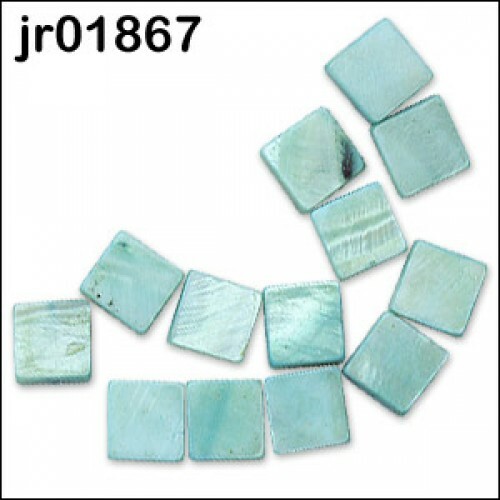 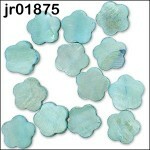 Tip; these beads would also make fantastic mosaic pieces!